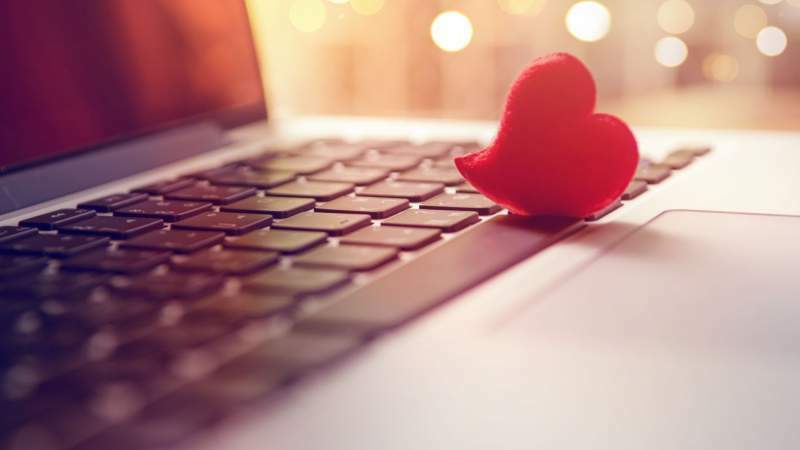 Online dating traces its roots back to the first personal ads, which began publishing in 1695. This process became simplified 300 years later when the Internet took dating out of the newspaper and put it online instead. Since that time, online dating has become the single most common way for people to meet their spouse. In fact, 19 percent of new married couples met online, surpassing the percentage who met at work, through friends or at college. Interestingly, studies have shown that meeting online leads to quicker marriages, and it also increases marital satisfaction. With this in mind, it’s no wonder that at least 15 percent of American adults have joined an online dating site. But how do you ensure that your profile will lead to real life success? By following a few simple guidelines, you can attract a higher quantity and quality of responses from prospective dating partners. More than half of all dating profiles contain at least one lie. Although this might make it seem okay to stretch the truth a little, the reality is that this is the worst way to start a new relationship. Therefore, it’s best not to list inaccurate details such as a different age or job title. You’ll also want to steer clear of using overly edited or very old photos that don’t show people what you really look like. Being upfront and honest about your appearance and personal details will help weed out disinterested parties instead of setting you up for future disappointment. As you can see, there’s a fine line between crafting a compelling online dating profile and making it so long that people lose interest. At the same time, being specific about your interests will make it easier to attract the right person. When it comes to online dating, there are many things you’re going to want to research. First off, take a few minutes to make sure you’ve joined the right dating site for your specific needs. Next, arm yourself with knowledge that will improve your profile by reading articles such as this one. You should also spend some time researching the individuals you consider meeting to help reduce your risk of having a bad experience. Building a dating profile is a step in the right direction, but it’s not going to instantly connect you with the right person. If you start feeling down, remember that 34 percent of people who currently have a dating profile haven’t gone out on a single date yet. It takes time to look through profiles and make a meaningful connection with someone else. It’s also common for dating site members to spend at least a few days chatting and talking on the phone. Taking the time you need to feel comfortable is vital, but experts do recommend committing to an in-person meeting within two weeks if you’re genuinely interested. It’s vital to have a dating profile that’s free of all easily avoidable mistakes. Studies show that people care a lot more about spelling and grammar than you might expect. Meeting someone new is very exciting, and it’s easy to offer too much personal information about yourself during the early stages. Although you want to be specific about your interests and avoid lying, you also don’t want to give someone enough information that they can scam you. Unfortunately, an estimated 10 percent of online dating profiles are fake. This means your odds of meeting someone who is genuine are much higher than your risk of encountering a scam, but you still want to take steps to protect yourself. For instance, don’t give anyone your home address until after you’ve met them in person and gone on a few dates. You may also want to consider using a separate email address specifically for online dating. 7. Do: Be Confident and Have Fun! Each person you talk to isn’t going to be your soulmate, but that doesn’t mean you cannot have fun with the process. Be confident in yourself and your ability to find the right person. Remember: even if someone who catches your eye doesn’t return your interest, that just gets you one step closer to finding someone you’re truly compatible with.